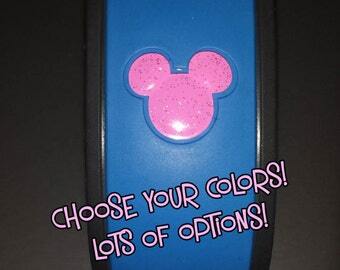 If ordered with a Mickey or Minnie decal please list color choices. 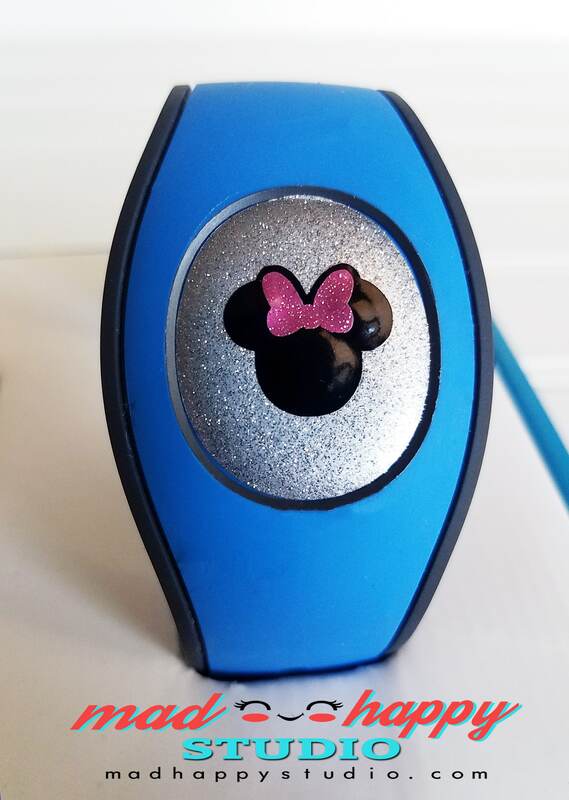 For Minnie list color choices for the head and also for the bow or crown. 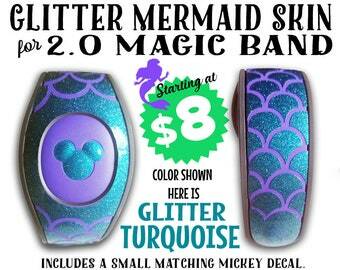 If it is for just the puck decal only, just type Puck Only in box. 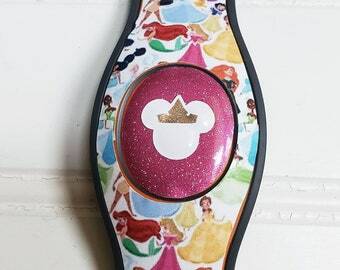 Combines perfectly with any of the the Magic Band band skin decals also available in the shop. 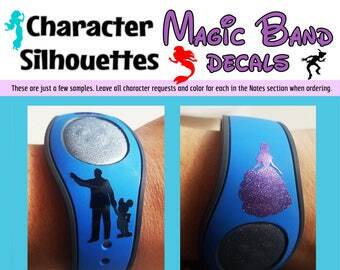 Adorable decal- can’t wait to use on our Magic Bands! 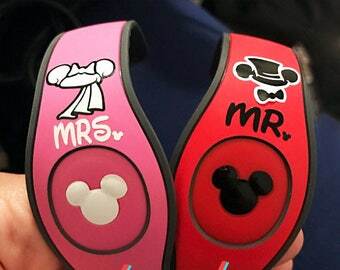 Shipped quickly and seller very pleasant:) Thanks!